When the smell of Pumpkin Spice is in the air, you know the fall season has arrived. Discovery kicked off the season with several monthly events geared to our residents. Check out a recap of past events and a preview of some upcoming! 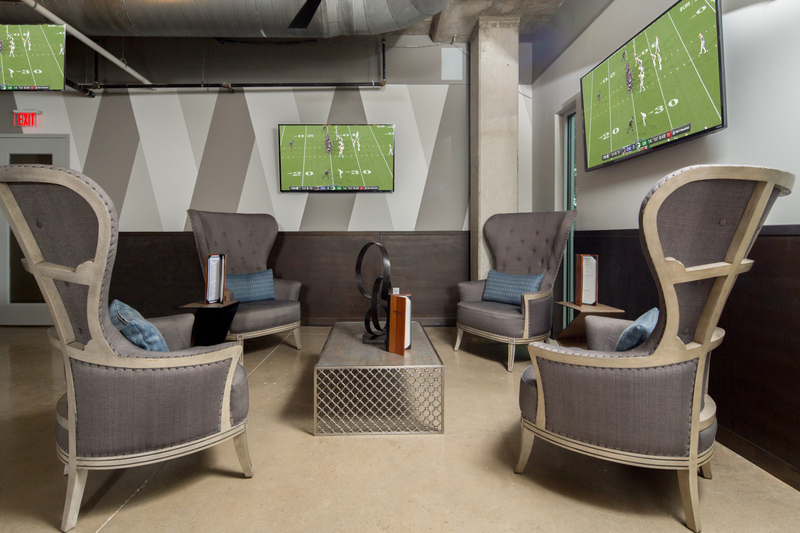 The Club opening on Mondays in order for residents to enjoy Monday Night Football and we launched a new fall menu of new seasonal wines and beers. 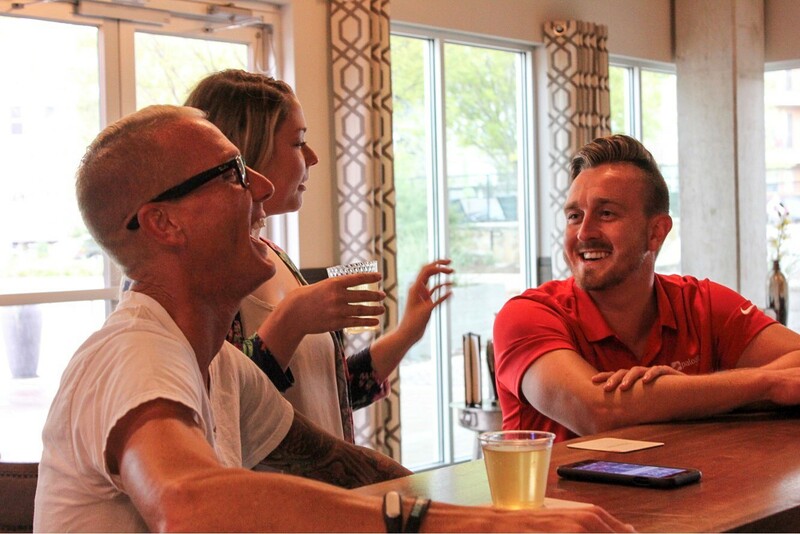 Beer lovers got a chance to mix and mingle with their neighbors at the Fall Kegger event. 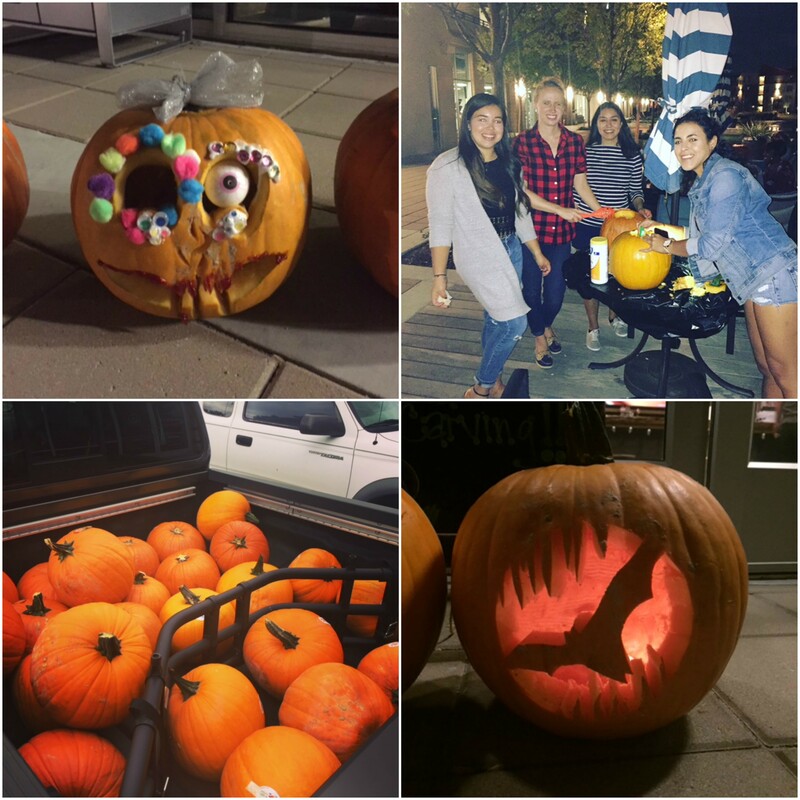 Halloween themed events are currently in full swing with a recent the Pumpkin Carving Contest. Coming soon is the Thriller Night: Halloween Costume Party. November is all about the Thanksgiving season with family and friends. Be on the lookout for the Build Your Own Mimosa Bar and Karaoke Night events next month!